Age, wisdom, knowledge and experience often go hand in hand, and in our industry, Ernest Wertheim is one individual that clearly has all four of these attributes. 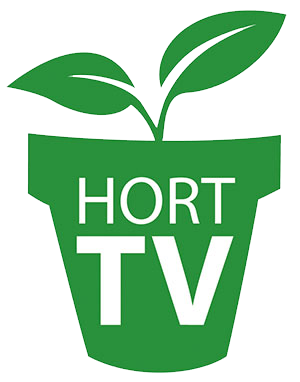 AmericanHort recently released a video of an interview with the 97 year old, who started what he calls the first “garden center” in 1954. I’ve had the true privilege of speaking with Ernest multiple times over the years, and his favorite question to ask me is: What is a garden center? I’d love to hear your answer to this question! 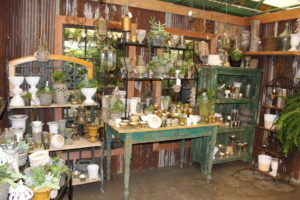 Is a garden center a place that solely sells plants? Or does it have a gift shop? A restaurant? A clothing store? What else? Let me know what you think at [email protected]. Make sure to watch the video, and also, if you want to learn more about Ernest, purchase his book “Chasing Spring.” In my opinion, it’s definitely worth the read. I’m excited to share that Lawn & Garden Retailer received top honors at the Eddie and Ozzie Awards Ceremony this month! Our March issue was awarded a 2017 Eddie Award for Best Single Issue by Folio:, the magazine for publishing professionals. The Eddie Awards are the largest awards in the publishing industry, with more than 300 judges narrowing down thousands of entries and choosing winners in 33 different categories. We are honored to receive such an award!